1) Does Antares Optics certify every mirror it sells. Does it give Zygo interferograms with every mirror? Yes we do. Antares Optics was the first to certify every mirror it sells. 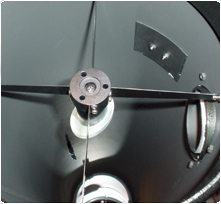 We own several Zygo Phase Measuring interferometers, including our new 12 inch GPI. (see about us) Most other suppliers only use the sample method. We know this doesn't work very consistently. How do we know this? We make the mirrors! We block grind and polish the substrates. Then we test them before and after de-blocking. 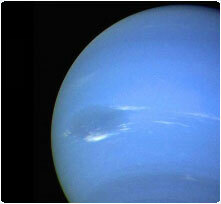 We reject all polished substrates with a less than 1/15 wave PV value. We then send them to coating, and we measure the flatness again after coating to make sure the coating process was successful. 2) What coating does Antares Optics offer on their secondary mirrors? Our fine annealed Pyrex and Fused Silica Quartz substrates are all precision made. 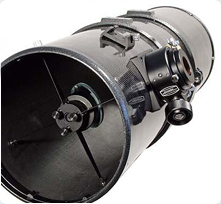 Very sought after by other suppliers and Telescope makers. The polished flats are coated with enhanced aluminum (EAL). Using E beam deposition, with ion assist. The result is a durable and highly reflective (96-98%) finish. Coating curve certification included. We sell to many customers, large and small alike. 3) What is the reflectivity of Antares Optics secondary coatings? Enhanced aluminum coating, with better than 96%-98% reflectance over the visual spectrum. Using E beam deposition, with ion assist. Coating curve certification included. 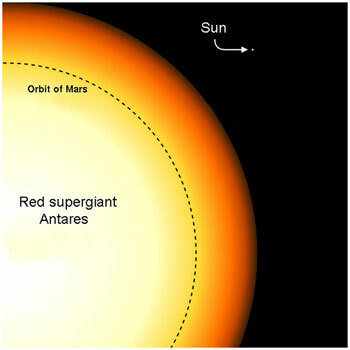 5) Will Antares Optics ship my mirror to my telescope maker if I request them to? Yes, of course. 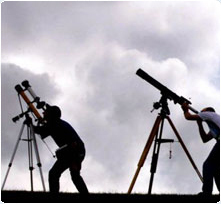 We ship to some of the finest primary mirror and telescope makers in the world. Just give us your shipping instructions and notify your ATM that they can expect a package.